We buy cars in Bend Oregon and all of Central Oregon. 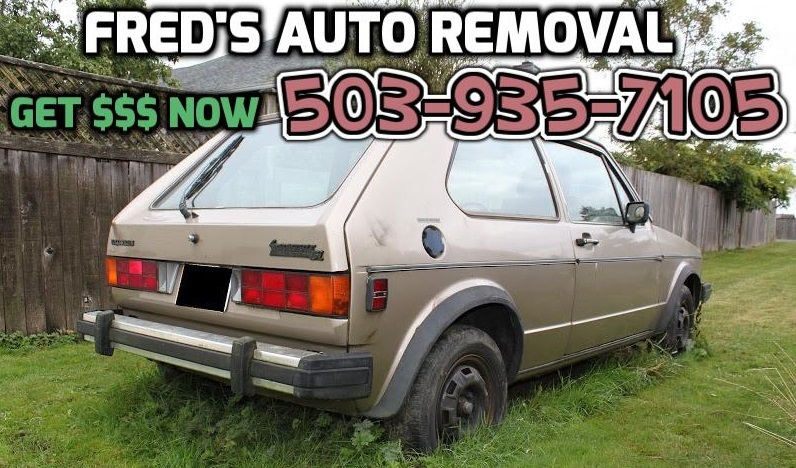 Fred’s Auto Removal has car buyers all over Central Oregon ready to give you Cash for Junk Cars Bend for you car, truck, or van even if it’s junk, wrecked, salvaged, totaled, or even a running auto. We buy cars for the parts and as scrap metal that are ugly or broken but the good running vehicles and wrecked vehicles that are 2007 or newer we will pay you top dollar for because we know what your car is worth junk or not. Call us today at 503-810-3061 and get cash for cars Bend OR within Twenty Four Hours. 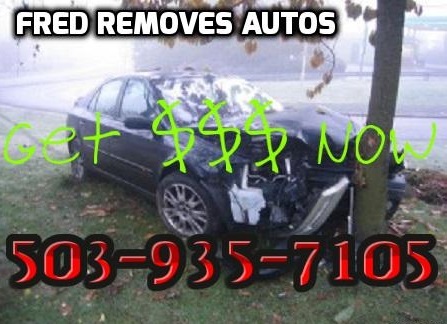 We provide fast and reliable junk car removal in Bend and the following cities Bend, Prineville, Redmond, La Pine, Central Oregon, Madras, Warm Springs, Sisters. We pay for for vehicles 2007 and newer as well as running vehicles and Subaru’s, Honda’s, Toyota’s, and Nissan’s in any condition. We have flat bed roll back tow trucks and wrecker 4×4 repo towing trucks ready to handle any job not matter what the situation is. If your stuck in the mud or out in a field our 4×4 wrecker can get back there and tow it out then we will pay you cash and make it disappear. If you have a Cadillac with four flats don’t stress it we can bring our flat bed tow truck and haul it away in any condition but not before paying you cash first. 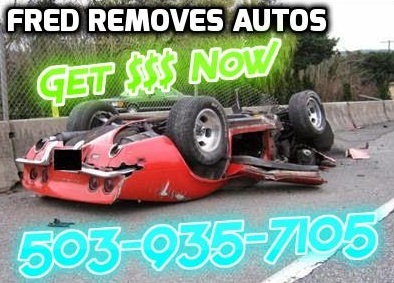 In most cases Fred’s Auto Removal can pay you cash within 24 hours of scheduling an appointment all you have to do is give us a call and we’ll tell you how much Cash for Junk Cars Bend your vehicle is worth. We provide pickup in the following Bend Zip Codes 97701, 97702, 97707, 97708, and 97709.